MICK HARRIS (SCORN, QUOIT, PAINKILLER) returns after several years of hiatus with ten tracks of blasting landmine bass and interlocking shrapnel rhythms. I’ve been asked to write a press piece for the dark lord MICK HARRIS. Where does one even start? Especially for someone with decades of releases over various solo projects, collaborations and pseudonyms, whether it’s doing blast beats in the original NAPALM DEATH to crushing techno brutality as MONRELLA, or savage drum & bass as QUOIT. Then of course there’s the mighty SCORN and his numerous collaborations with fellow luminaries such as JOHN ZORN and BILL LASWELL (in PAINKILLER). Rather than being tied to genres or scenes, MICK HARRIS is one of those producers who creates a whole sonic world uniquely of his own, in which varying tracks, styles and tempos take form, but yet in which everything sounds unmistakably characteristic of the creator. Needless to say his work has influenced legions of producers like SURGEON, REGIS, ONTAL, VATICAN SHADOW / PRURIENT, FAUSTEN, SHAPEDNOISE et al, and pretty much anyone in the world of powerfully dark, abrasive music you could name-drop. And yet after all this time, it is impressive that HARRIS still stands way above his successors and has never been surpassed in his own production/performance game. 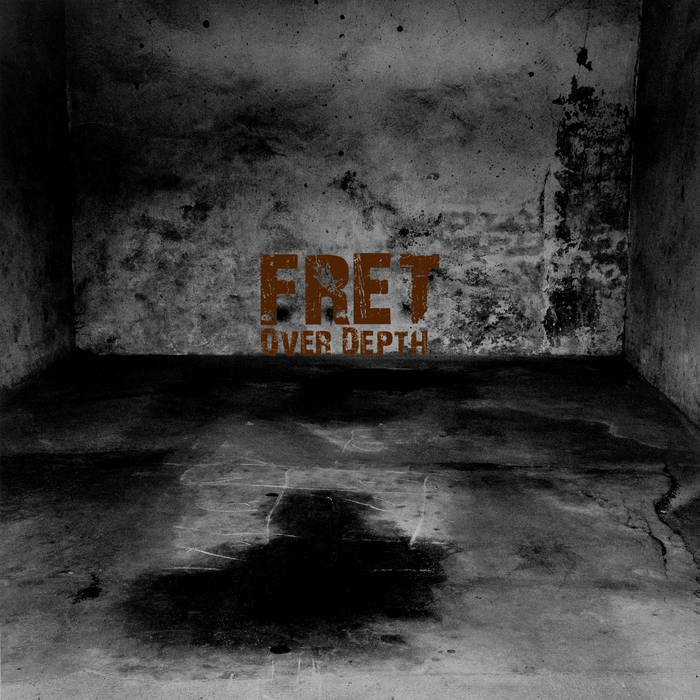 After a hiatus of several years, he is back with a new album under the guise of FRET. Working at a faster tempo than his SCORN material, the FRET project first surfaced years ago on the DOWNWARDS label, rooting it firmly in the dark, industrial and technoid world, and appeared more recently on Tresor (Kern mix by OBJEKT), maintaining the characteristic colossal bass-heaviness and textural depth. And now a full album on KARLRECORDS, Berlin. HARRIS fans will be delighted to know that despite the 130 bpm tempo, the newest FRET still resolutely avoids any straight four-on-the-floor kickdrums; every track lurches, stumbles, staggers and charges forth with beats in beautifully broken asymmetry. We get 10 tracks of crushing, percussive destroyers, each itself a storm of precision chaos, with colossal low-end frequencies that’ll cause stampedes in the right circumstances. The classic HARRIS sound is there; searing waves of feedback distortion, intricate, interlocking rhythms and cold, abattoir atmospheres, especially track 6 “Stuck in the track at Salford Priors” which sounds like you’re being continuously suspended in the air from multiple explosions all around, each kickdrum throwing you up in the air, the next one going off before you can fall completely back to the ground. The lazy-minded would probably lump it in with the term “techno”, but the disciplined brutality, blasting landmine bass and interlocking shrapnel rhythms are clearly HARRIS’ own trademark style, sitting somewhere between SCORN and QUOIT. The tracks appear deceptively chaotic on the surface, yet each is meticulously and masterfully composed with great attention to layering and detail. MICK HARRIS fans rejoice, the dark lord still remains at the top of his game.